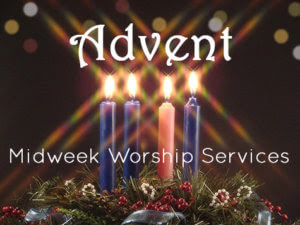 Join us on Wednesdays during Advent, December 12th and 19th from 7:00 pm until 7:35 pm. 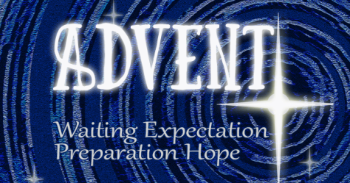 Invite others to come during this season of Advent. See Fr. Michael for more information. 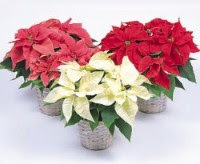 Please use the “CHRISTMAS PLANT FUND” form to donate so that our Altar Guild can purchase plants for the festive Christmas Eve service. Honor and give thanks for loved ones in a way that brings joy to all. 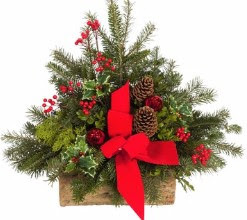 Just fill out the form and drop it in the collection plate on Sunday mornings with a check to St. Philip’s with “Christmas Plant” noted on the memo line or Read More Get a GREEN form from an Usher or on the table in the Parish Hall. The big news is that we are partnering with the Westhampton Congregational Church starting in January for the fourth Saturday of the month. Our “debut” will be January 26th. We are especially looking for a few more bakers and drivers. Contact Jonathan Cartledge to find out more! 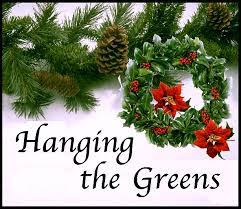 Please stay after church on Sunday, December 16th to “Green” the church for our Christmas Eve and Day services. Many hands make light work to make our church even more beautiful. Thank you! Chris Sanborn is taking orders for Christmas Boxes until December 15th. The cost is $25 and all of the proceeds will go to St. Philip’s. Please call Chris at (413) 586-1156 or see her on Sunday. Please note: May not be as pictured. This Christmas Season the Easthampton Community Center has expressed a need for children’s pajamas, socks, and gloves. To help fulfill this need St. Philip’s has a Giving Tree!!! The tree is set up in the entry way of the church. Please help us by taking an ornament or two, if you can!! 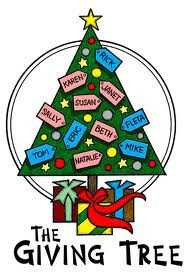 All unwrapped donations must be under the tree by Sunday, December 16th when our Sunday School will bring our gifts to the Community Center, who will distribute them to families in need later that week. Thank you!!! 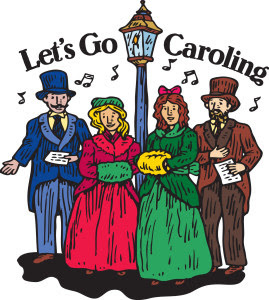 Please mark your calendars for an old fashioned Christmas caroling party on December 16th at 6:30 p.m. This is a wonderful opportunity to invite family and friends to join us singing Christmas carols to our neighbors on a frosty winter evening. We will meet in the Parish Hall at 6:30 to warm up and then go caroling from 7 to 8, coming back to the Parish Hall for hot cider and Advent cookies. Starting Sunday, Nov 18, we will be collecting food donations to support the center’s efforts to help those in need have a traditional Christmas Dinner. Any of the following items will help the Community Center in this effort. Read More On December 16, our Sunday School children will again be bringing our Christmas donations to the Community Center as part of their ministry.Thank you for your continued support.